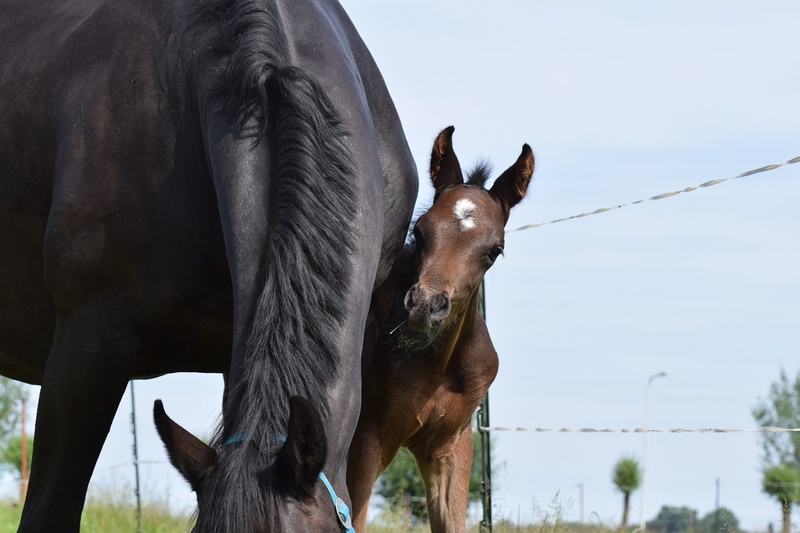 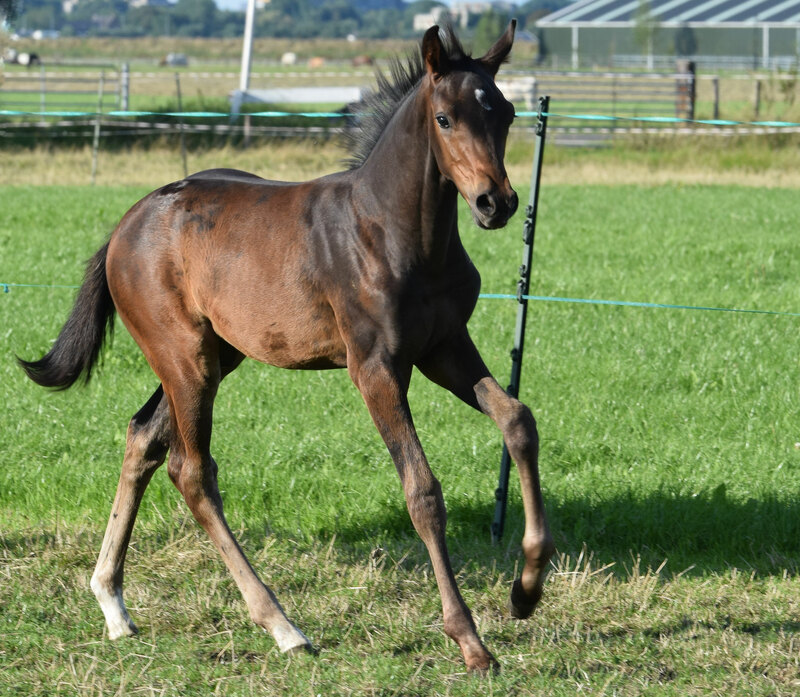 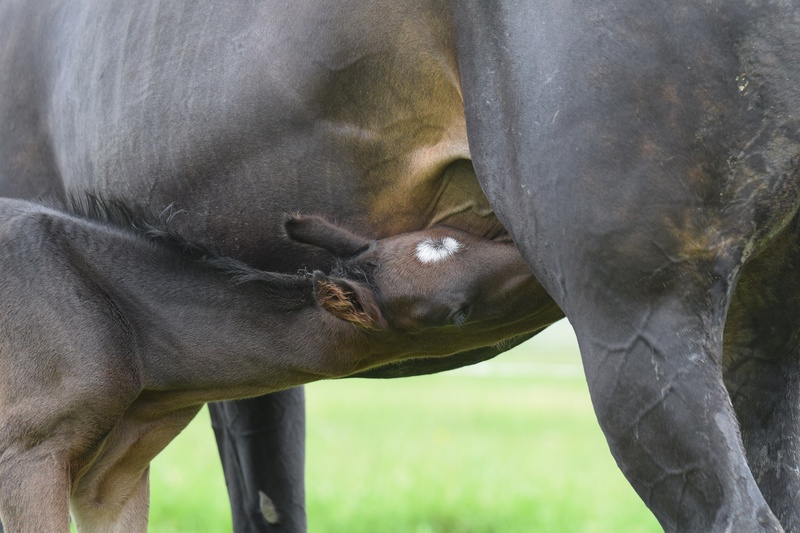 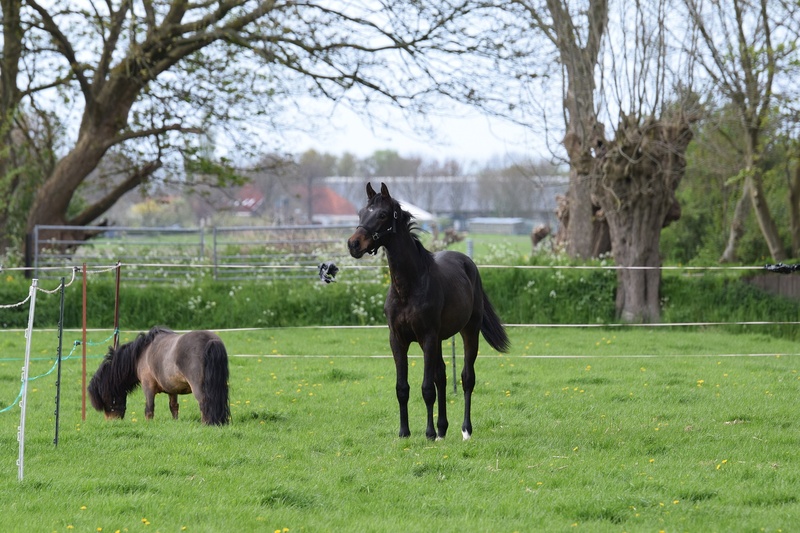 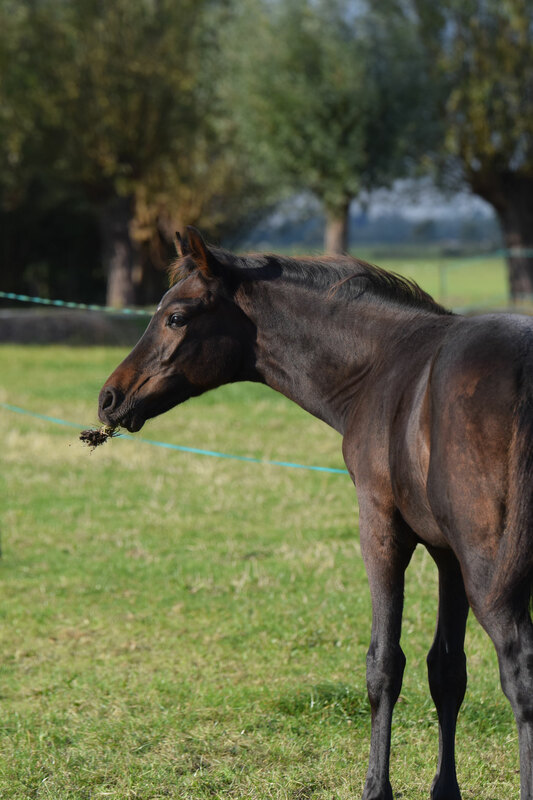 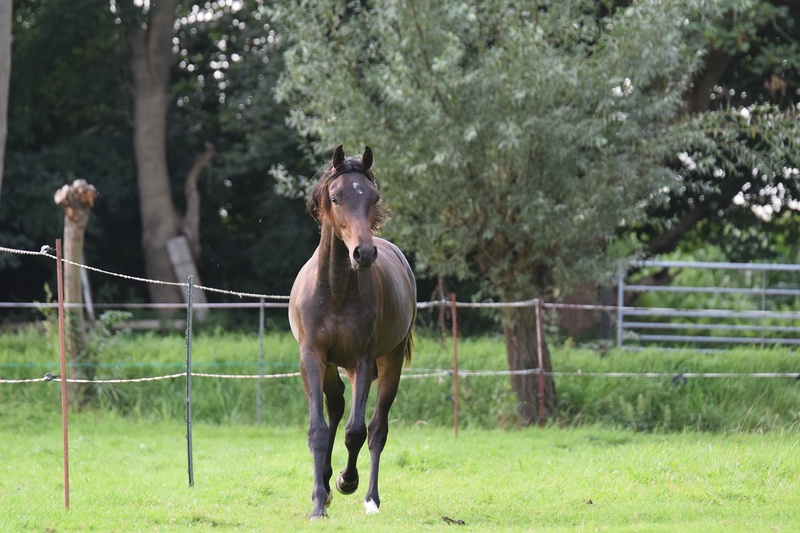 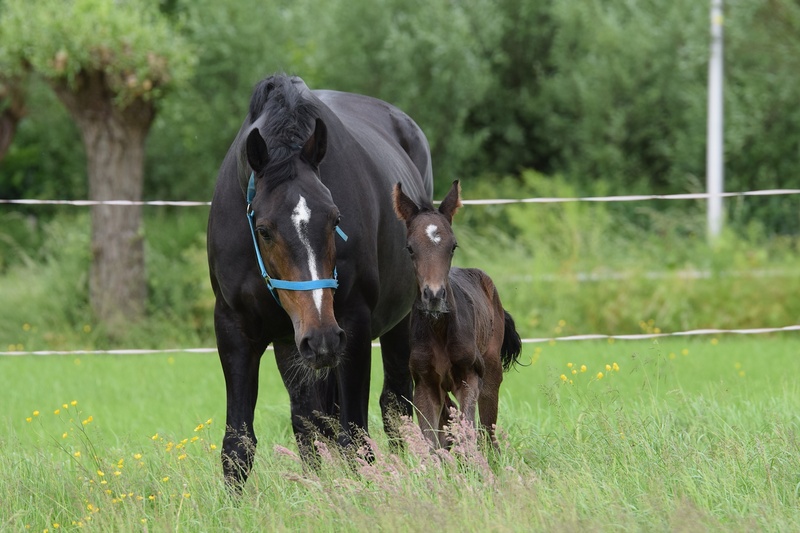 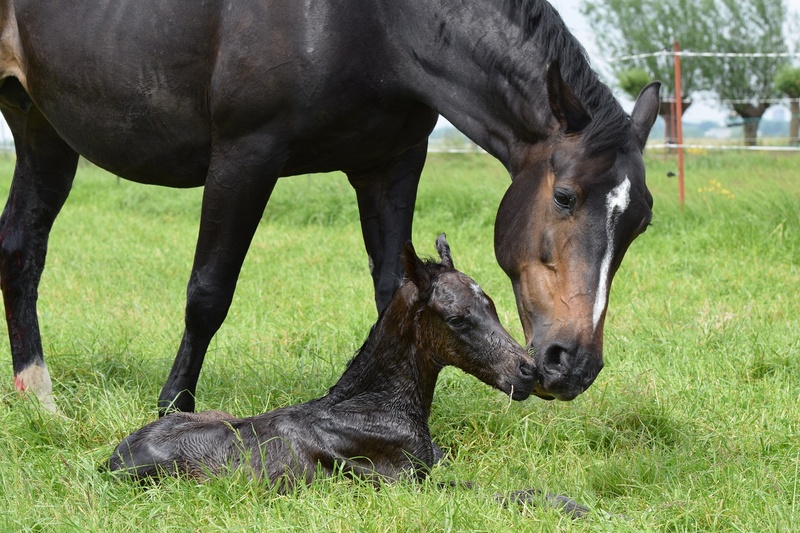 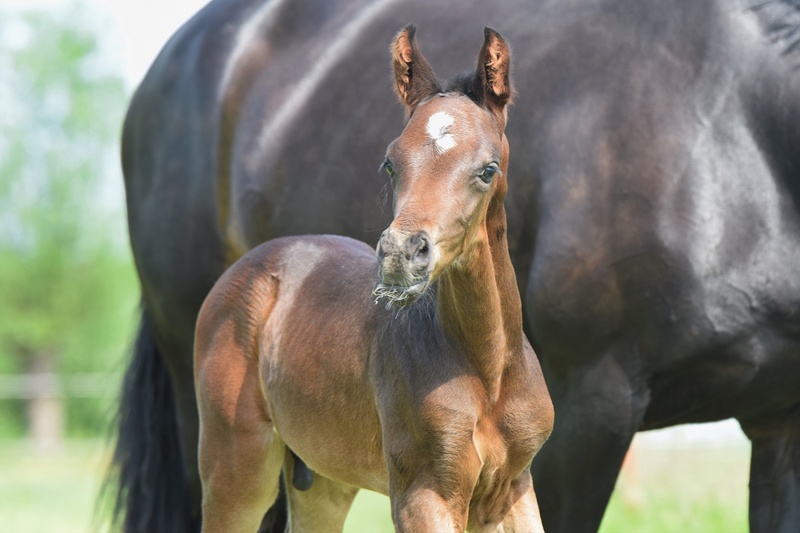 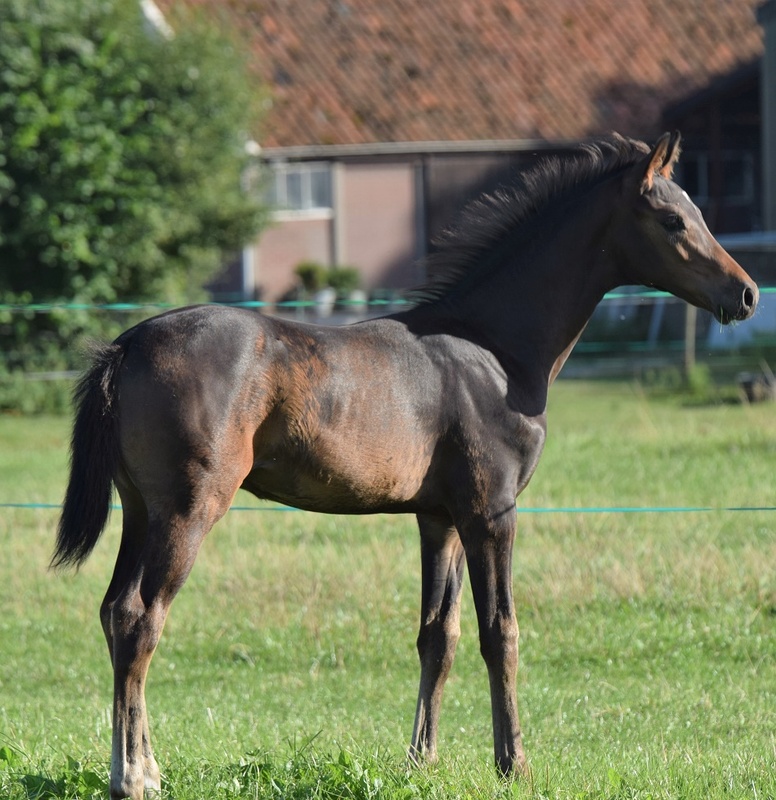 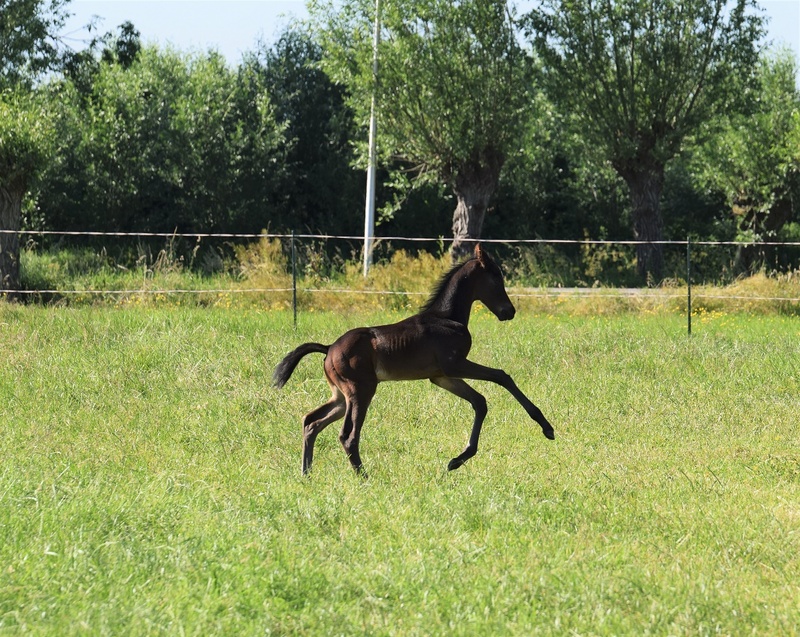 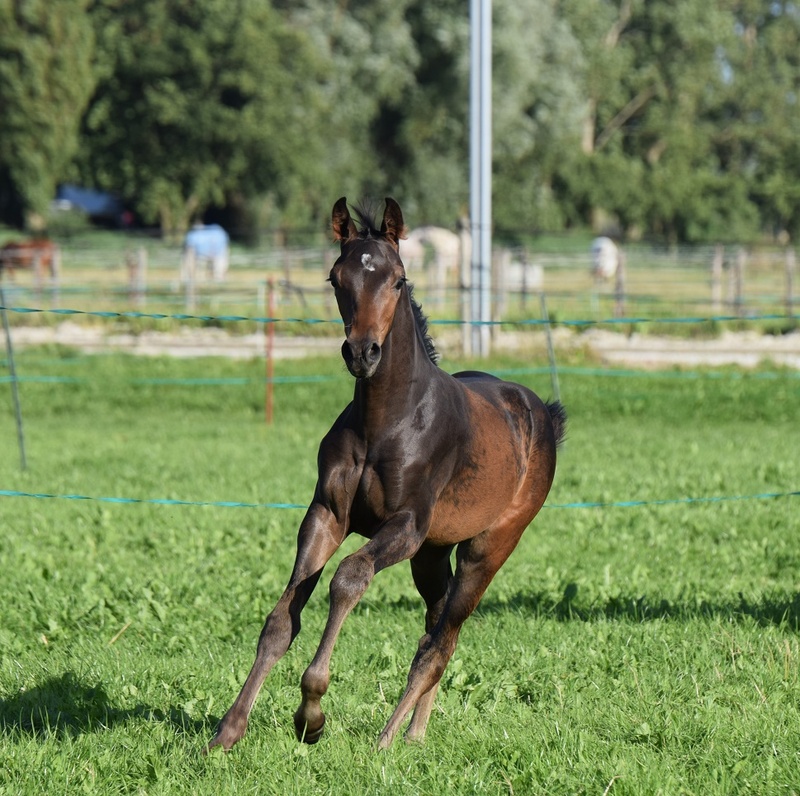 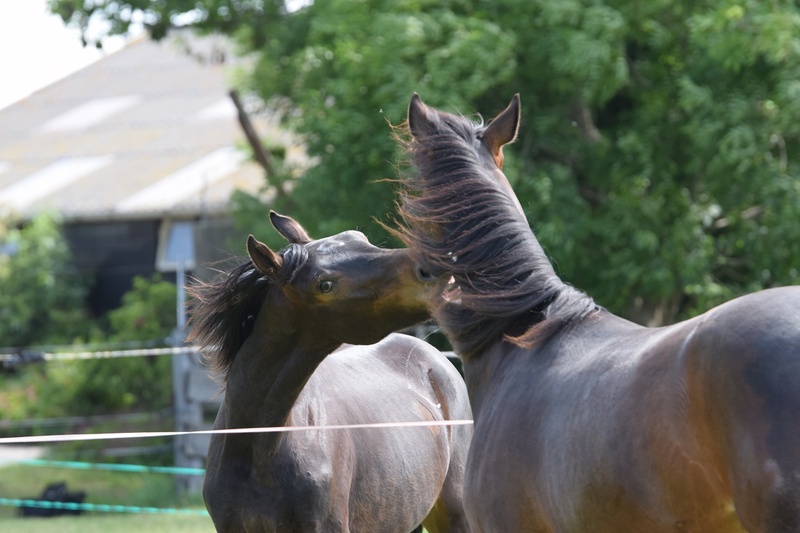 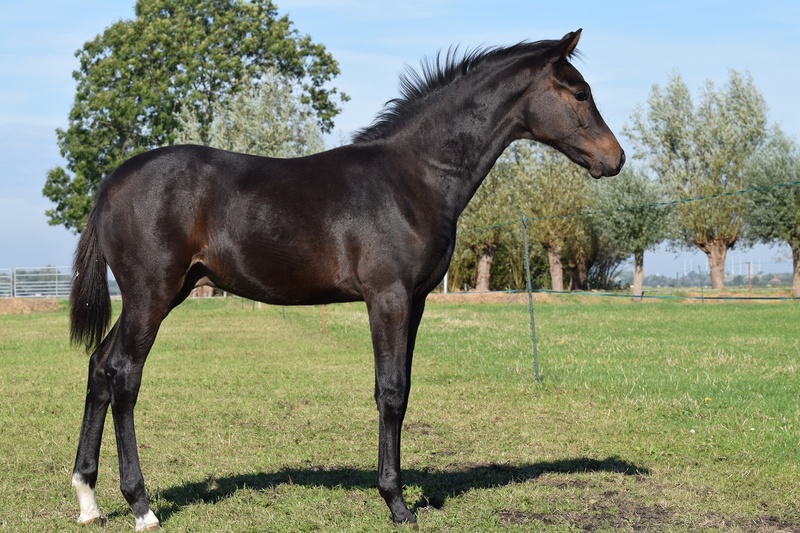 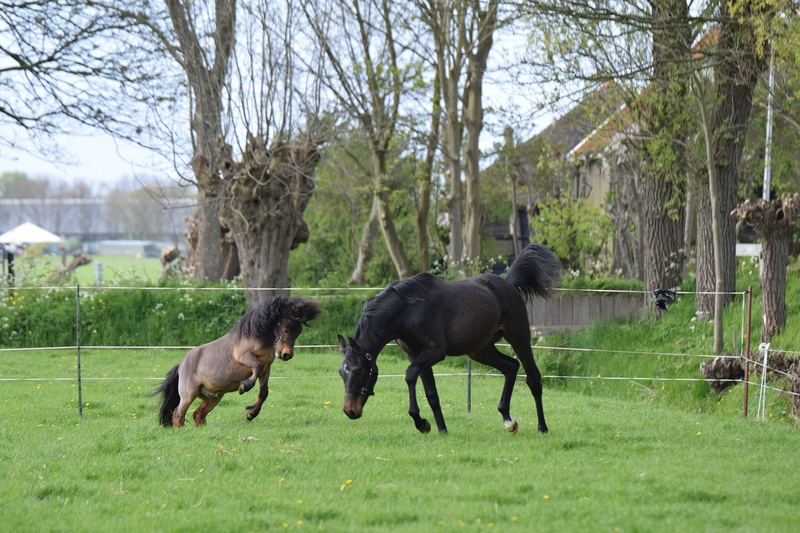 Dark brown colt by Fürstenball (Fürst Heinrich x Donnerhall) from our Ster Voorlopig Keur broodmare Solinde (Kennedy x Belisar x Duc de Normandie). 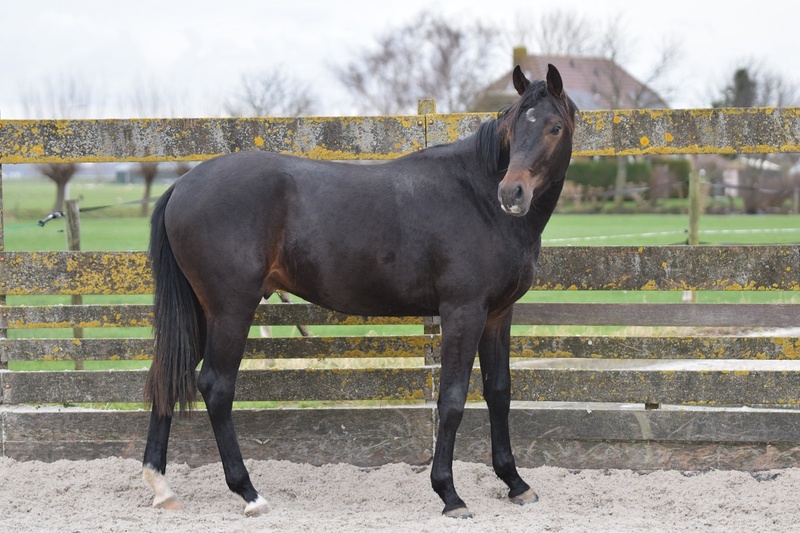 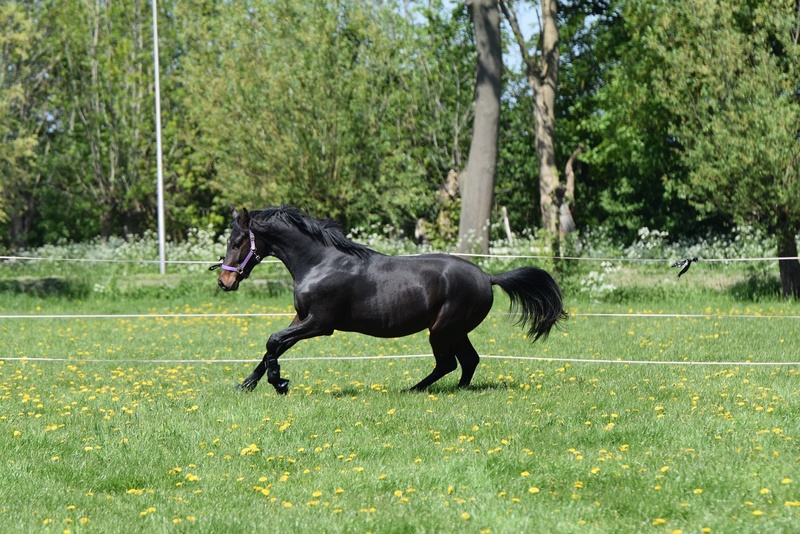 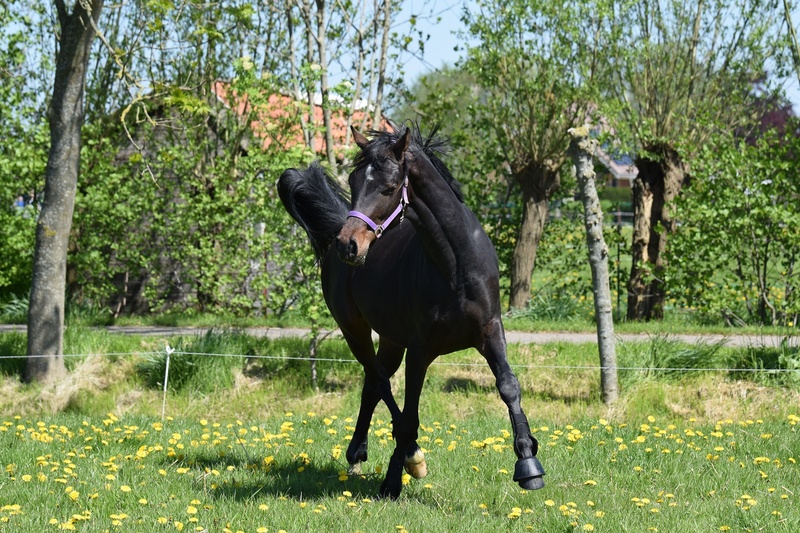 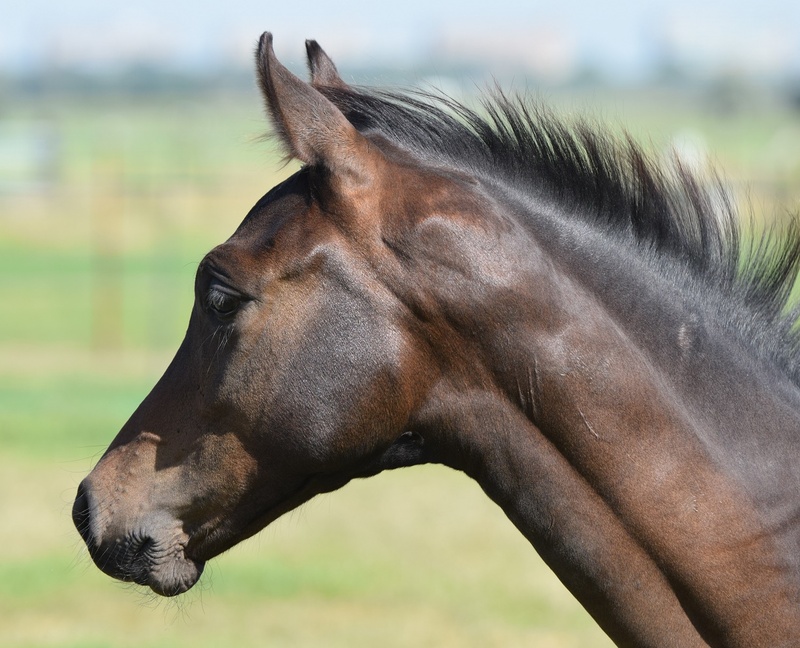 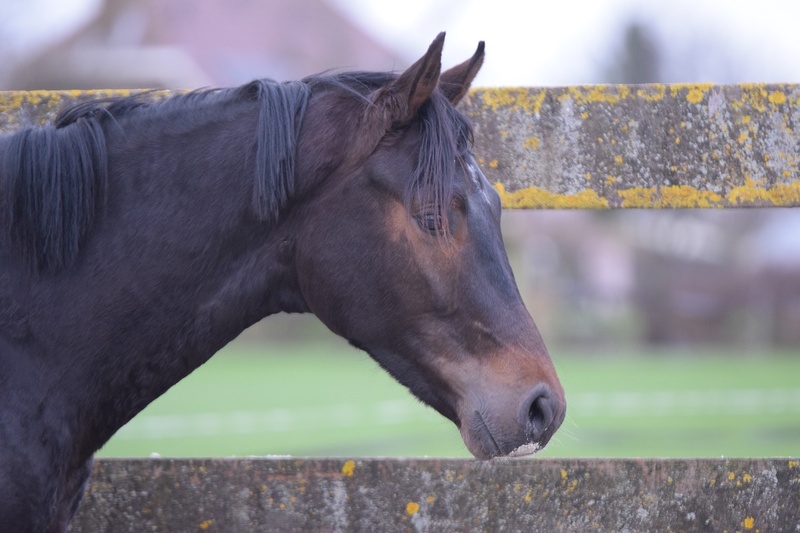 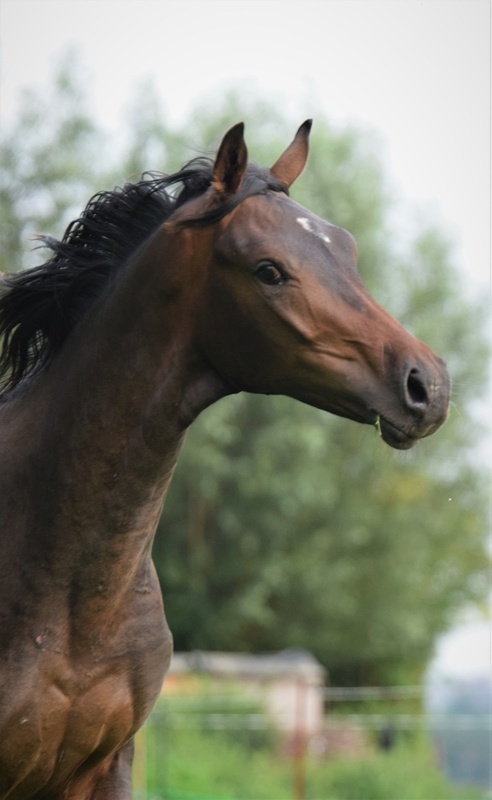 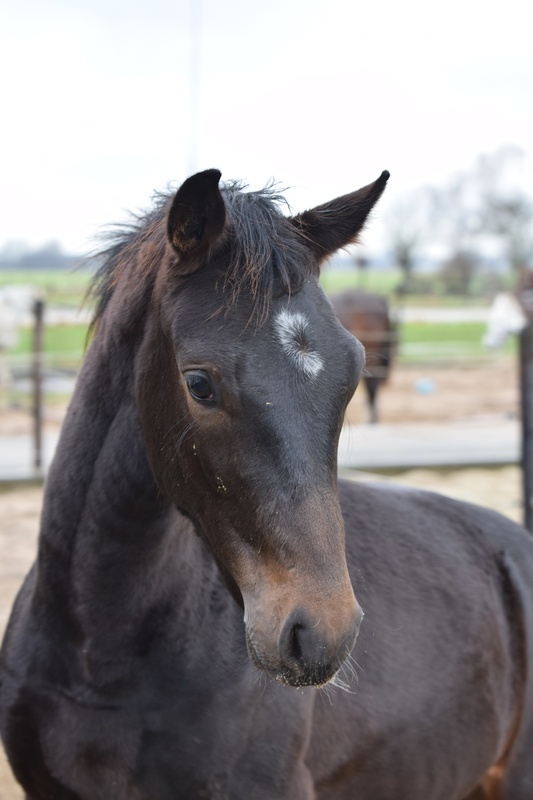 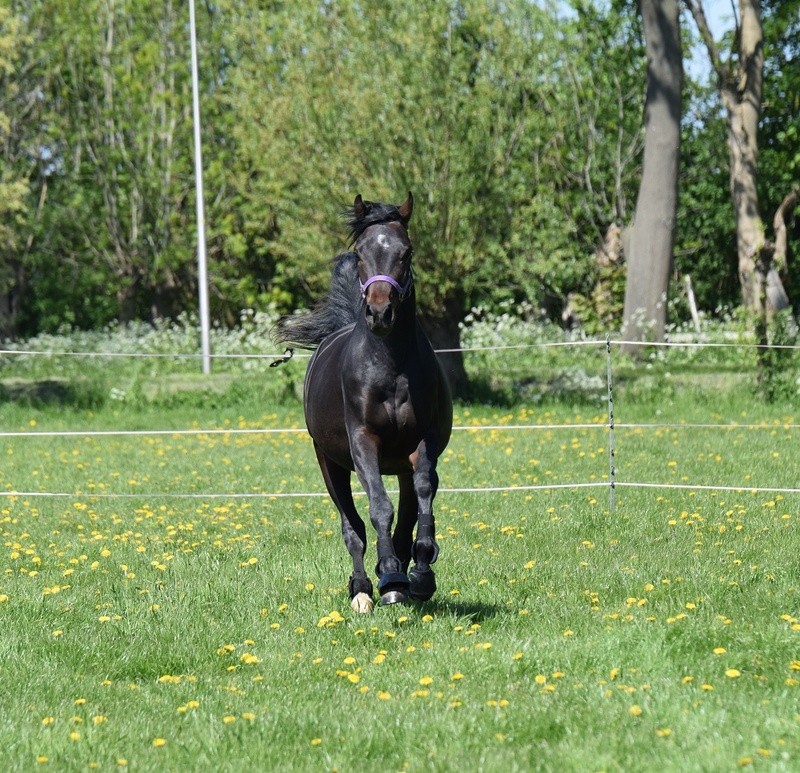 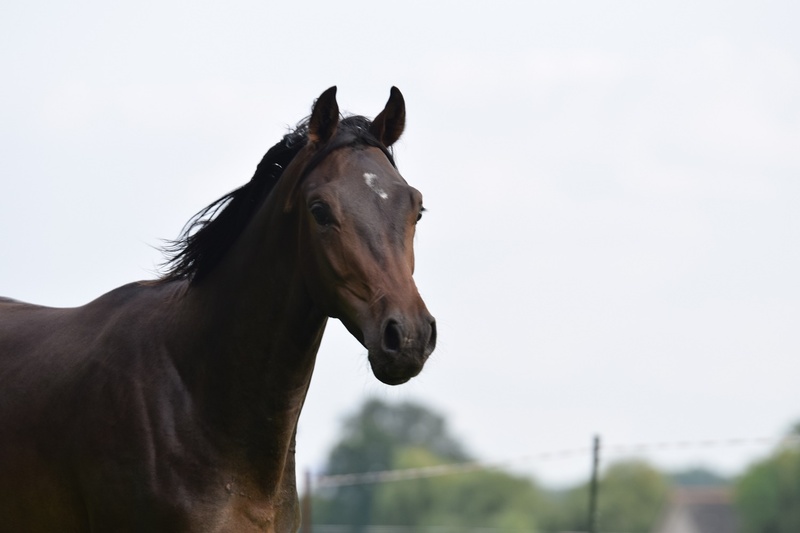 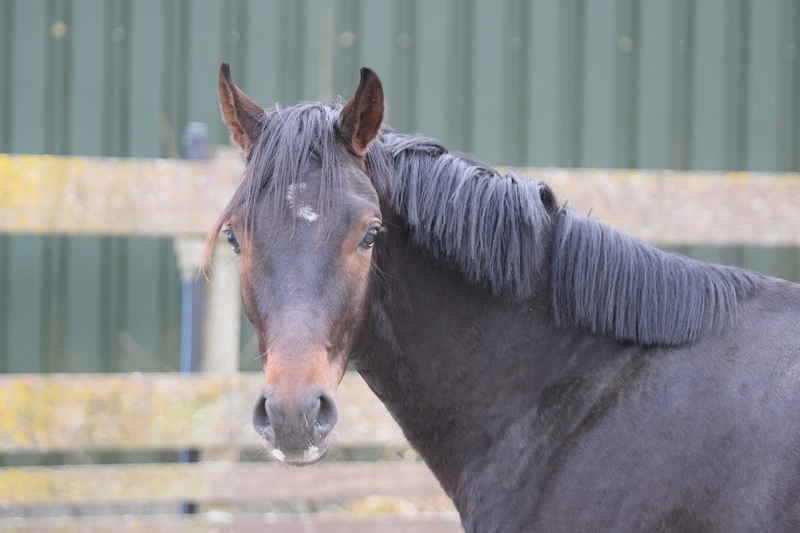 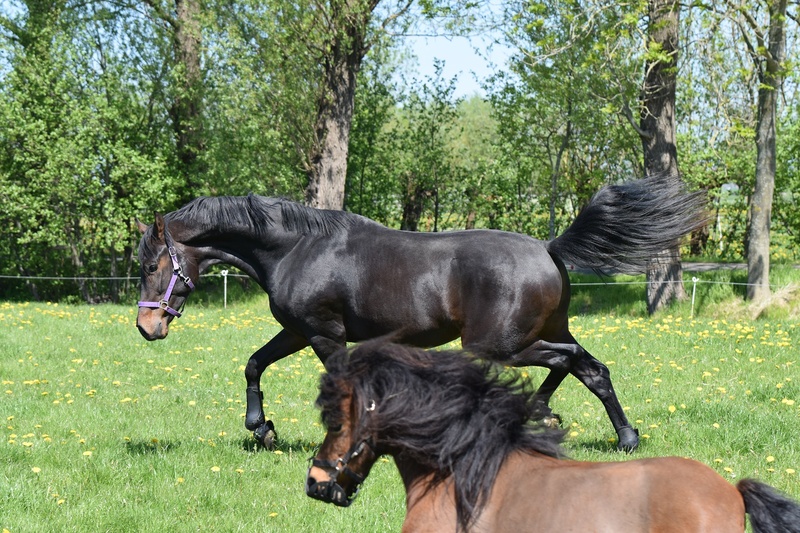 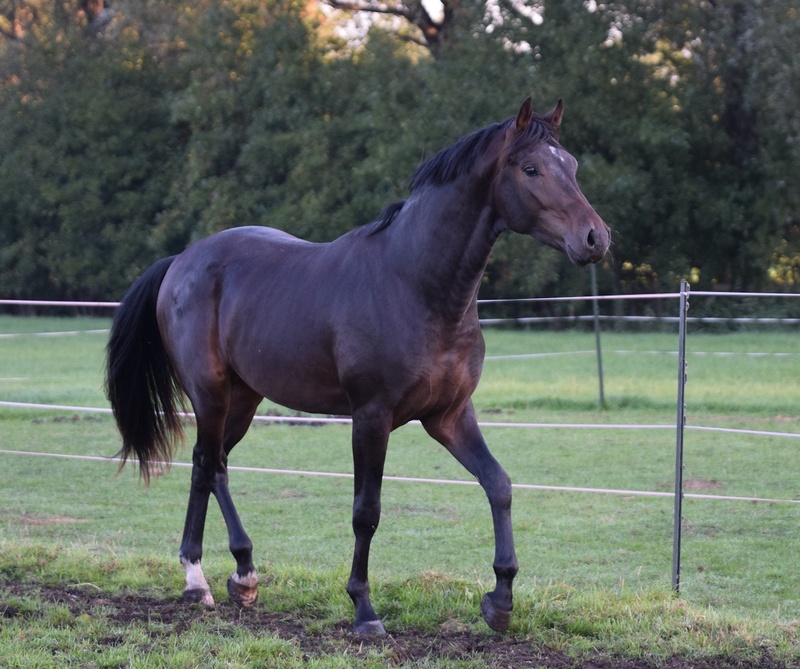 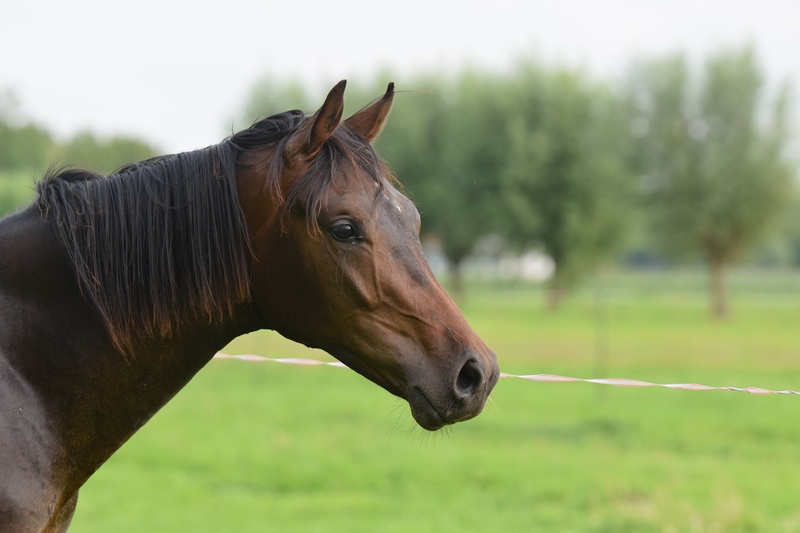 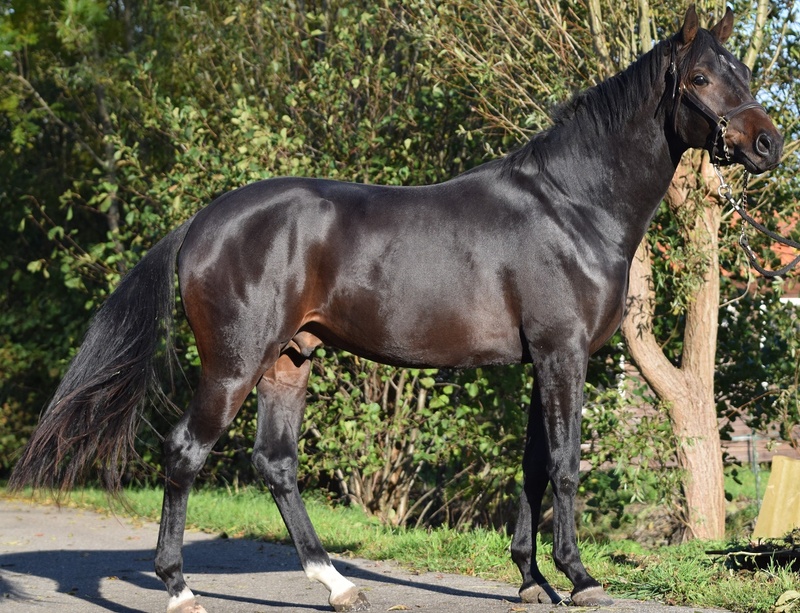 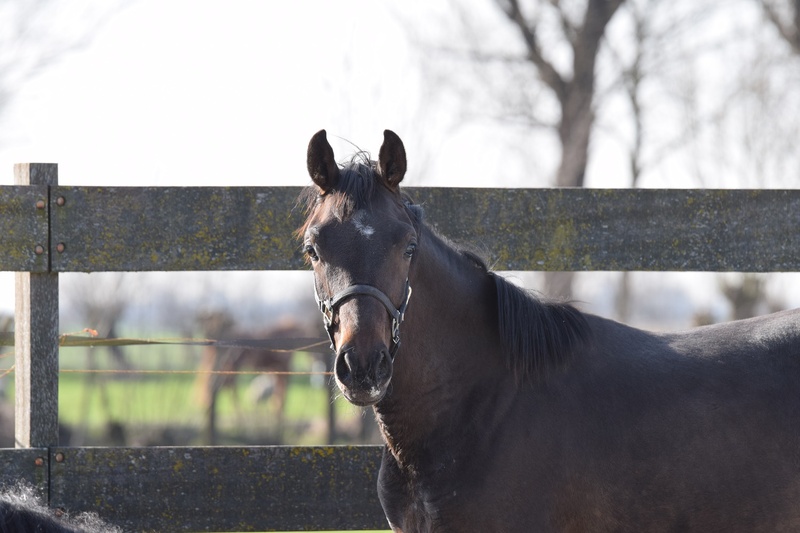 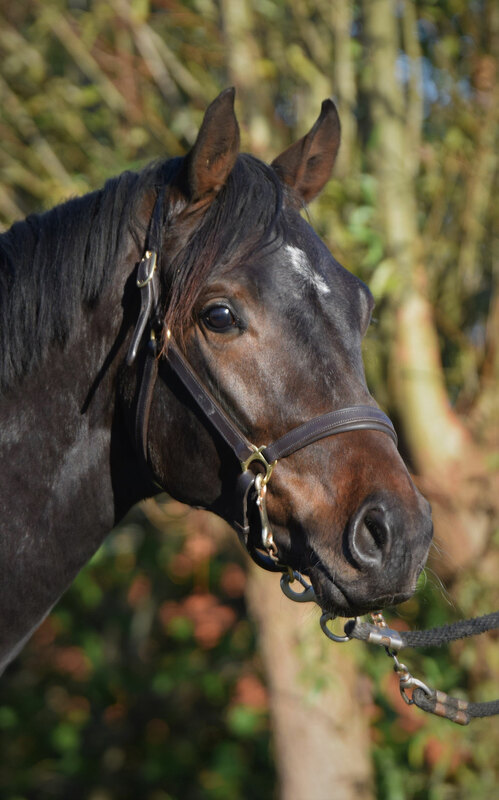 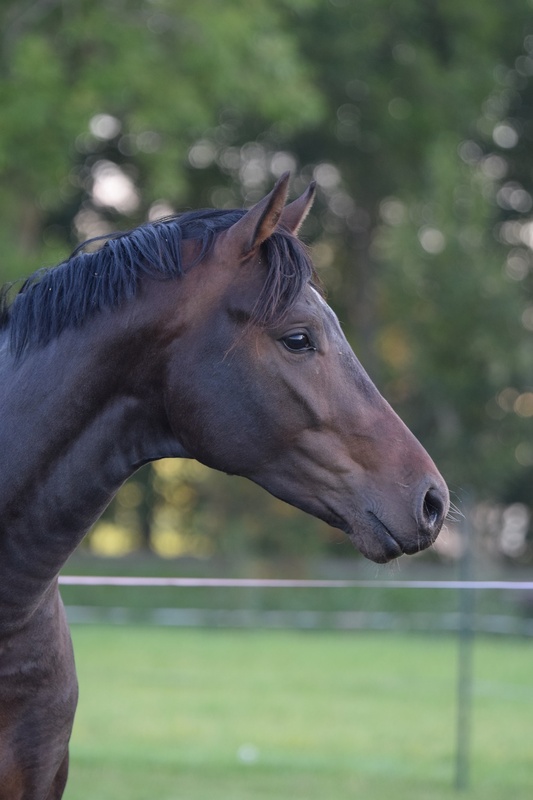 This young stallion is already looking great, he will be looking gorgeous at the age of three. 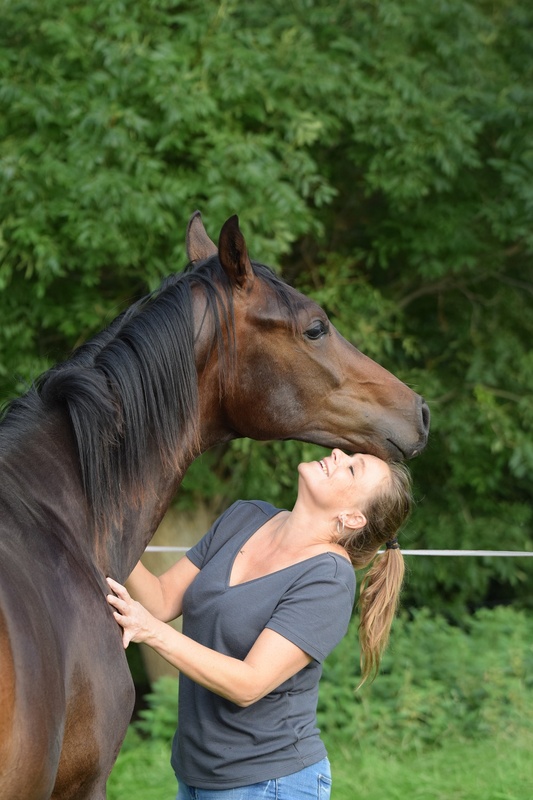 He has the easygoing temper of his dad an he is a really sweet guy. 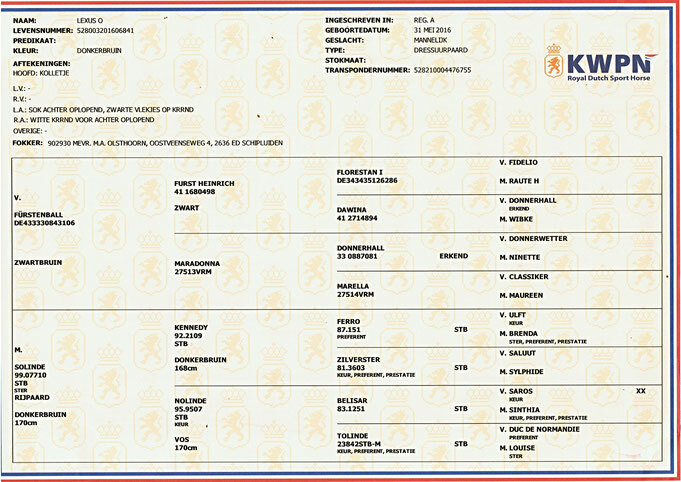 The mother of Lexus O is also the mother of Authentic (by Fürst Heinrich) Dr Int-I van Joyce Lenearts en Zolinde (by Sunnyboy) Dr ZZL van Astrid Reinders.